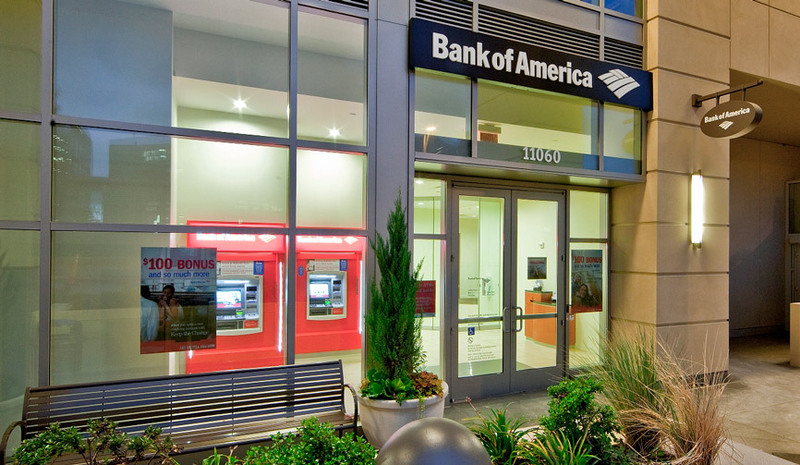 One of the world’s largest financial institutions and a global leader in wealth management, Bank of America has a long-standing tradition of investing in the communities it serves. Its full-service branch at The Bravern offers individuals, small businesses and corporations a full range of banking, investing, asset management, and other financial and risk management products and services. With 18,500 ATMs and award-winning online banking, it also offers unmatched convenience and exceptional service.